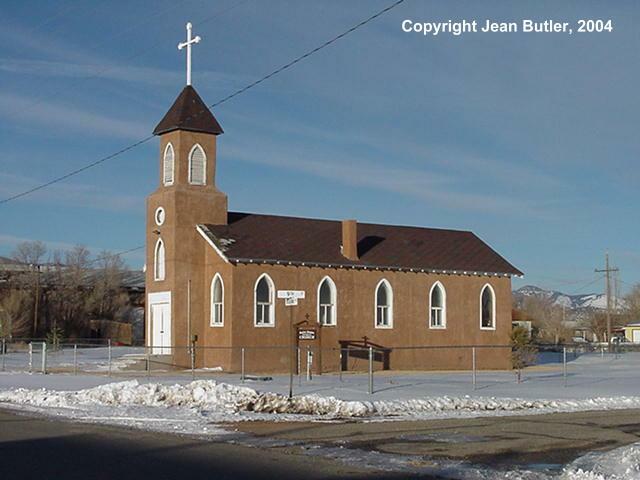 Little Saint James Church was built to serve as a mission church for the Catholic community in Blanca and the surrounding area. The priest from the San Luis dioces, Father Pat, holds Mass one Sunday each month during the summer. Saint James is also the site of the pre-Christmas "Las Posadas" (The inns) which recreates the journey of Mary and Joseph to find a place to stay in Bethlehem.